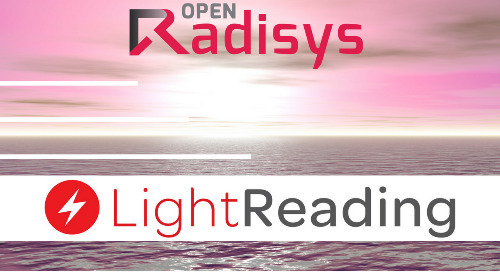 Please fill out form to continue viewing. 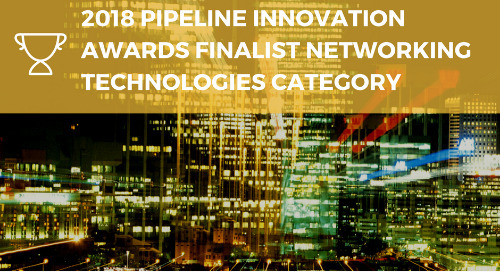 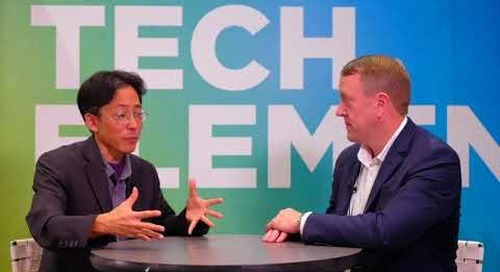 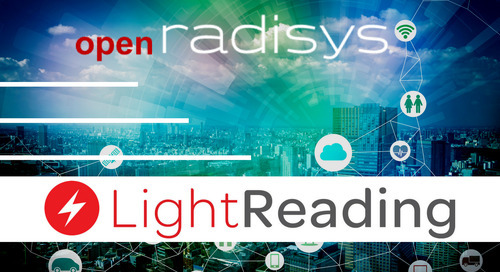 New applications such as augmented reality, virtual reality and IoT are creating unprecedented demands for performance, latency, capacity and scale that next-generation networks must be able to meet - and meet within budget. 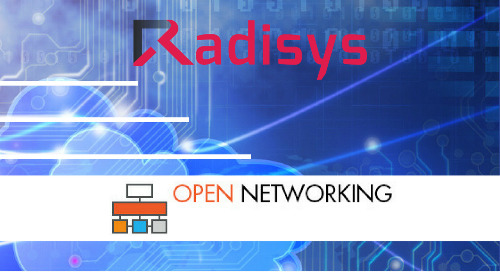 To meet these demands, next-gen networks will require innovative and disruptive approaches in how they are architected. 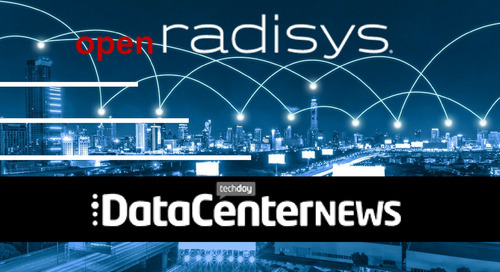 The open Central Office Re-architected as a Datacenter project offers one approach. 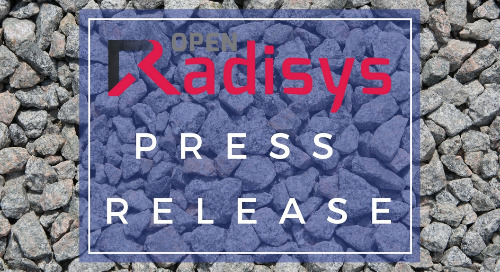 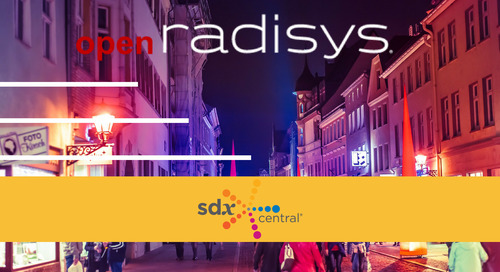 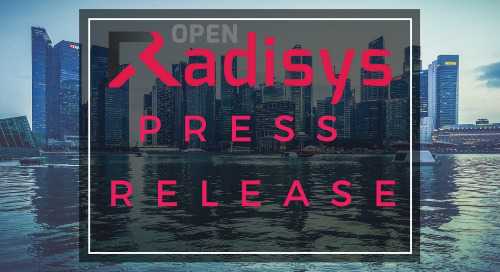 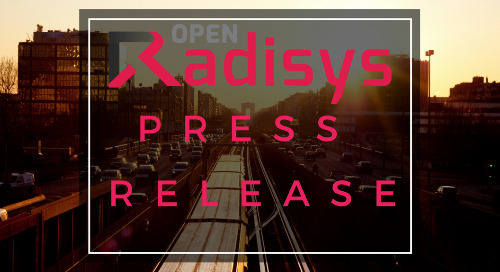 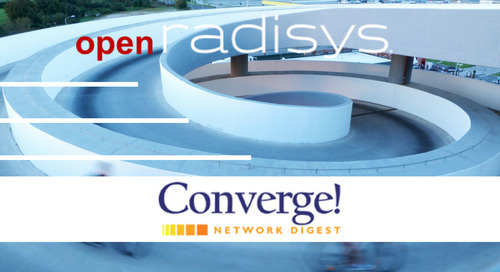 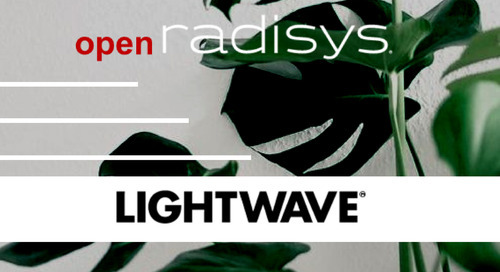 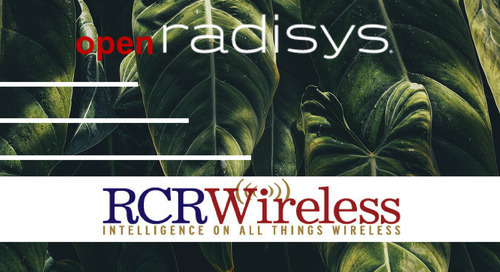 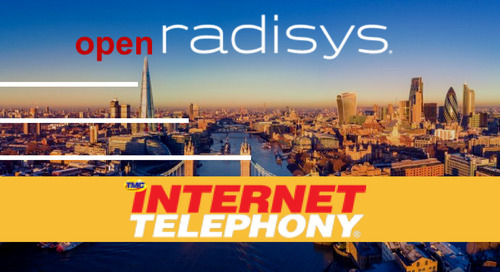 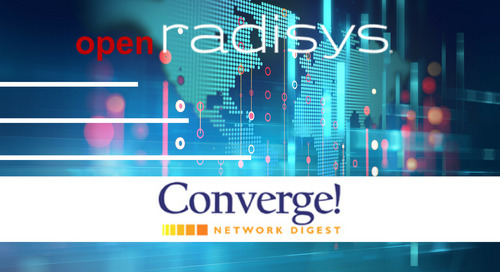 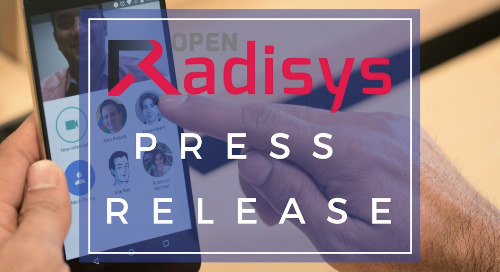 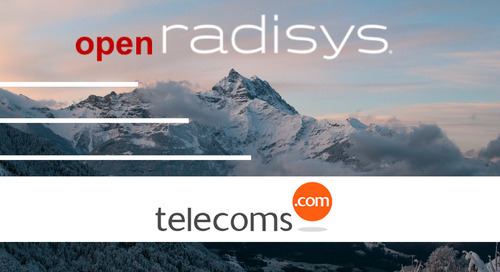 Radisys’ president and CEO Brian Bronson shares how Radisys is enabling communications service providers to drive disruption with open telecom solutions.